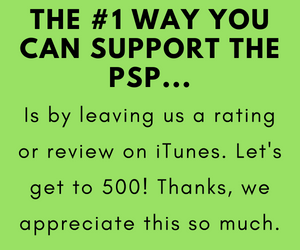 Below are instructions on how to access your PSP Archive episodes. 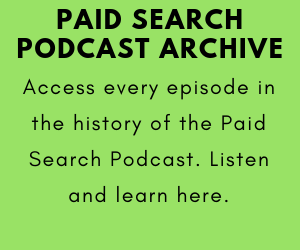 To view and purchase archive episodes click here. Step 1 – Go to the archive episode’s page here on our website and purchase via Gumroad. 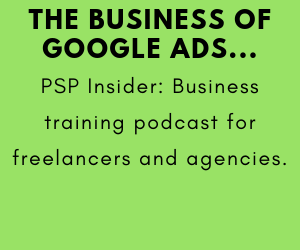 Step 2 – You will immediately receive an email that looks similar to the below email. Click the “View product” button and you’ll be taken to a Gumroad page where you can listen to and also download the episodes you purchased. Step 3 – Keep the email saved. 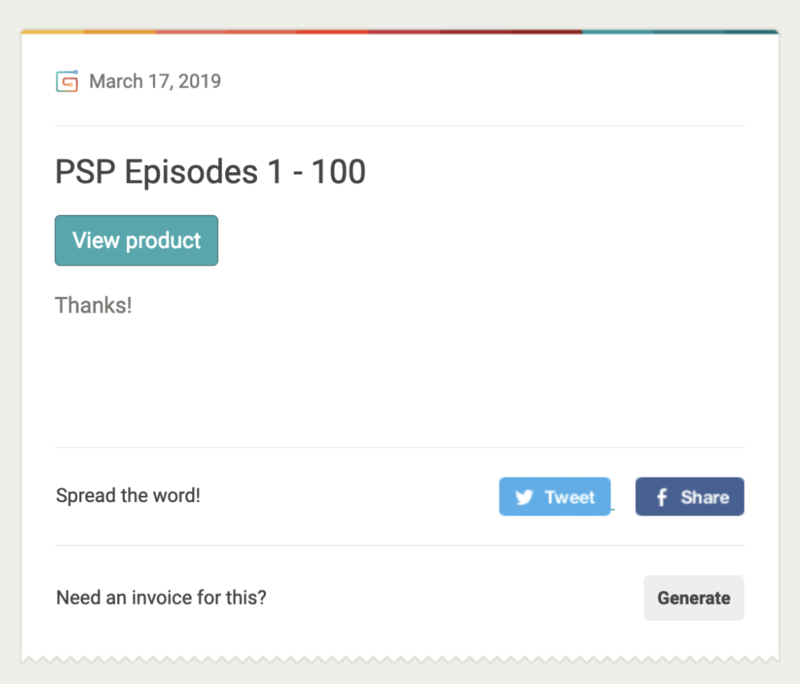 Anytime you want to listen to an episode, just click the “View product” button in the email and you’ll be taken to the Gumroad page with your purchased episodes.